October | 2015 | R.B.T.T. 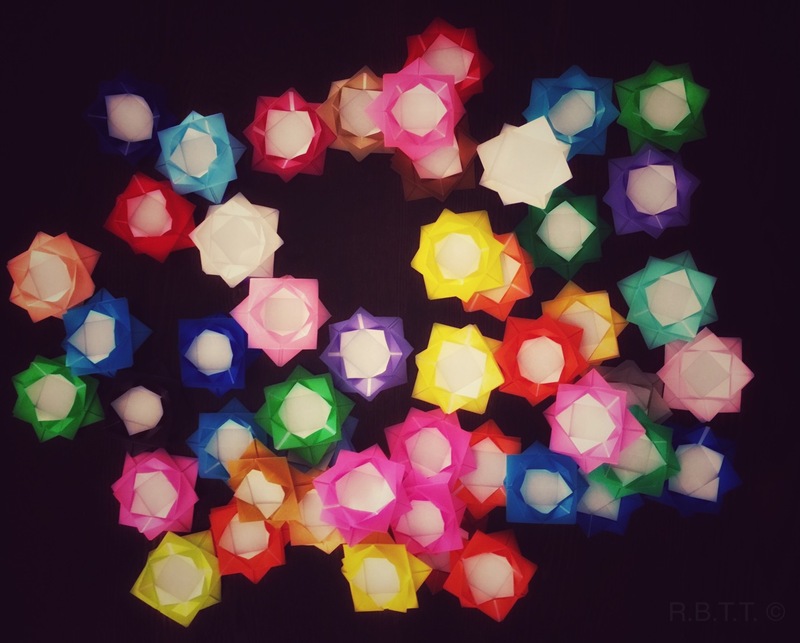 This entry was posted in Art and tagged Colors, origami, waterlilies on October 16, 2015 by R.B.T.T.. 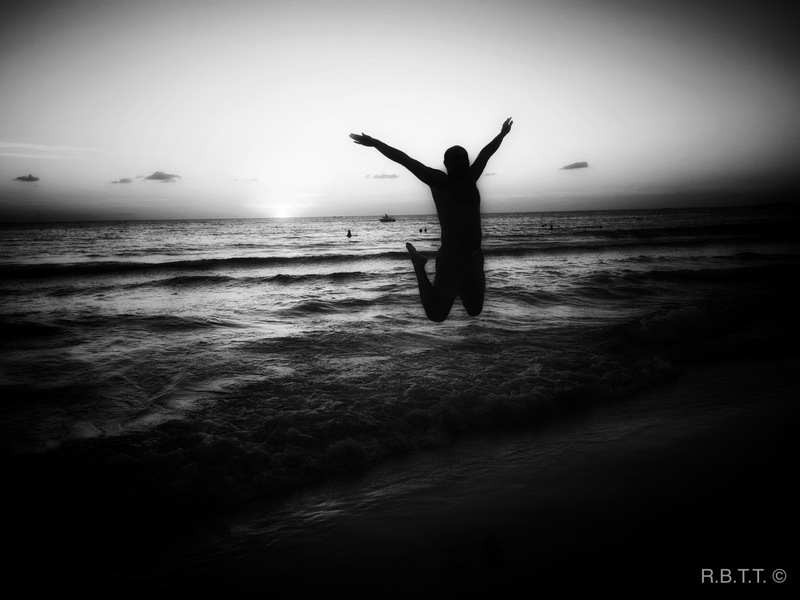 This entry was posted in Photography and tagged beach, black and white, joy, jump, leap, sunset, tyr on October 3, 2015 by R.B.T.T.. 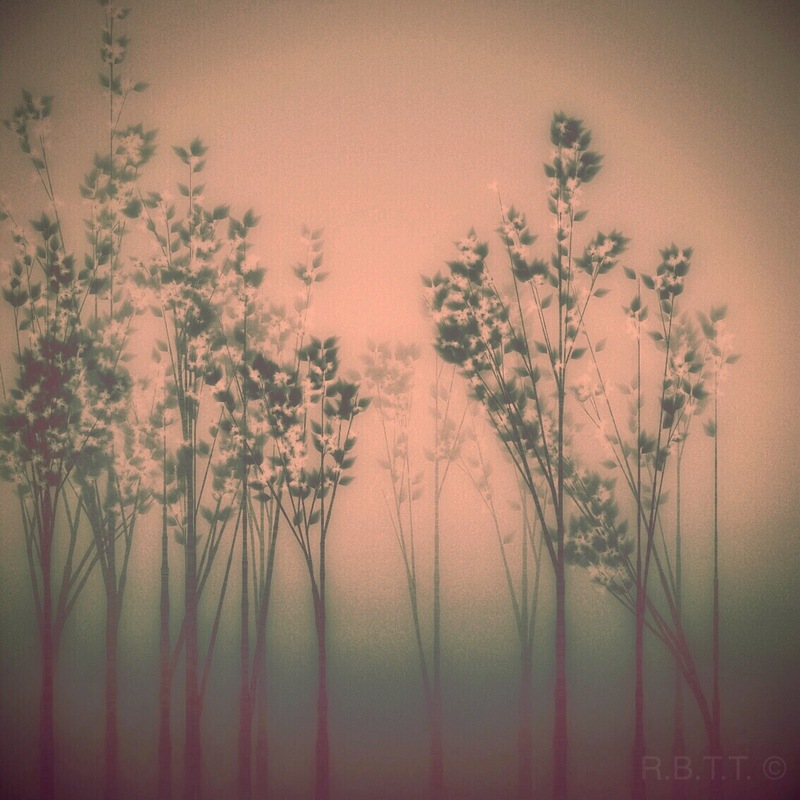 This entry was posted in Digital Art and tagged Artree, lost, relaxing, Trees, wallpaper on October 3, 2015 by R.B.T.T..